Last week, the Federal Reserve preached more patience with interest rate policy, possibly signaling lesser rate hikes than anticipated. 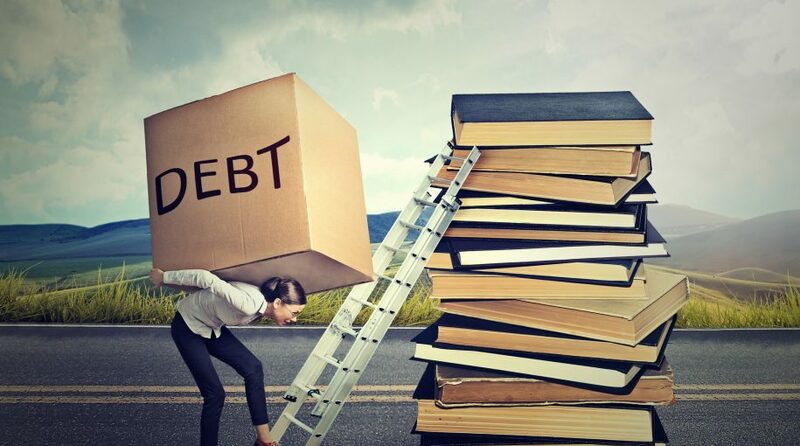 However, combined with a recent data showing a strong labor market, more rate hikes could also be expected and as such, university students taking on private loan debt should be wary of their options. The last three months of volatility in the stock market may have signaled to the Fed that more caution is necessary with respect to setting monetary policy. However, markets soared last week as job growth surged to 312,000 during the month of December, handily beating economists’ expectations of 176,000 nonfarm payrolls added. With data still showing signs of a strong labor market, the Fed could still continue its rate-hiking policy that saw four rate increases during 2018. More rate increases will particularly affect private student loan debt where the rates are typically adjustable and tied to an economic index. 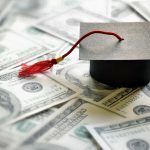 With the fluctuations in rate, students should read the fine print more carefully before deciding to take on these types of loans if government debt alone won’t suffice in paying for education.